Today's my 26th birthday and I decided to make a little gift for you all. 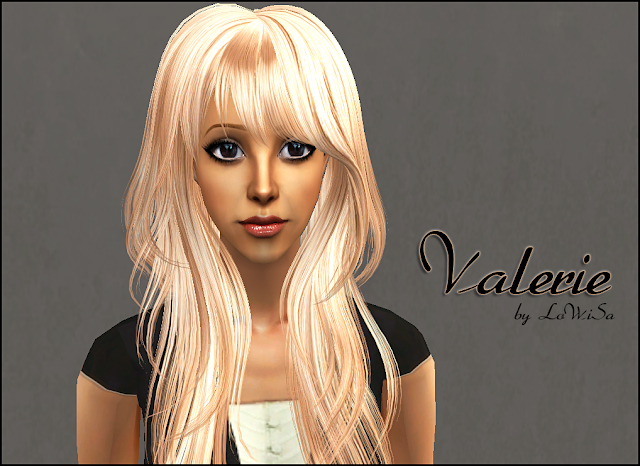 I uploaded my most favorite sim-sisters I ever made (it was about two years ago). 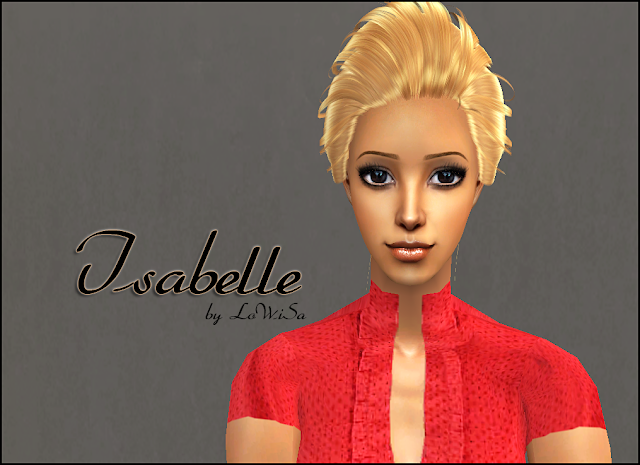 Both of them, Isabelle and Valerie, has hair recolors by me.